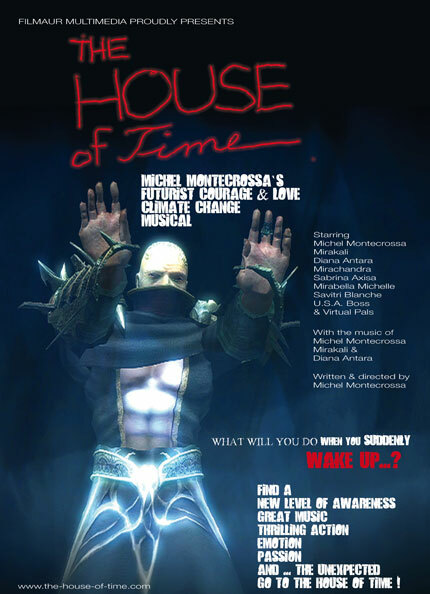 Michel Montecrossa's futurist courage & love climate change musical. The House Of Time, Part I – Every Moment: great music, thrilling action, emotion, passion and ... the unexpected. Find a new level of awareness - go to the House Of Time!